“Apologies for the mass email response and for the necessity of responding in the first place which I do with great reluctance (especially as it’s 3am!). But a couple of you have emailed me asking me to comment on Sharmine Narwani’s Huff Post piece and so here it is. First, my contribution to the Times article was limited to the Hizbullah sources. I have no idea about the veracity of the Scud/Jabal Taqsis claims. 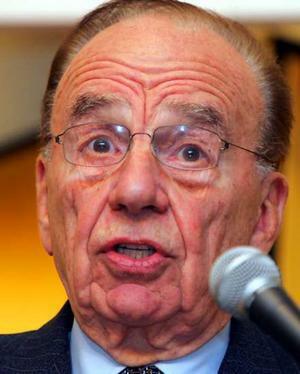 Rupert Murdoch’s political inclinations do not interest me. Second, I will not discuss nor elaborate upon my contacts within Hizbullah. They have learned to trust me sufficiently over the years to meet and talk (many of them have become friends) and protecting their identity is my paramount concern (Amal confirms this). That said, these are not “moles” slipping secret information to a foreign reporter. They are dedicated and proud members of Hizbullah and the Islamic Resistance and (frustratingly) guarded in their comments…. If I am a peddler of pro-Israel propaganda, then why would Hizbullah’s Al Manar TV interview me for a documentary on the 2006 war, part one of which was aired this evening? (I think part two is tomorrow (Tuesday) night). As for the increase of weapons into Hizbullah’s arsenal, I have been hearing this since late March, shortly after the uprising began in Syria and long before the Israeli and US press began reporting such things. It’s common knowledge within Hizbullah circles. Where the weapons go and what they are, I have no idea. Blanford says: If Hizbullah has acquired Scuds, they are not going to bring 40-foot missiles and even larger TELs south of the Litani. 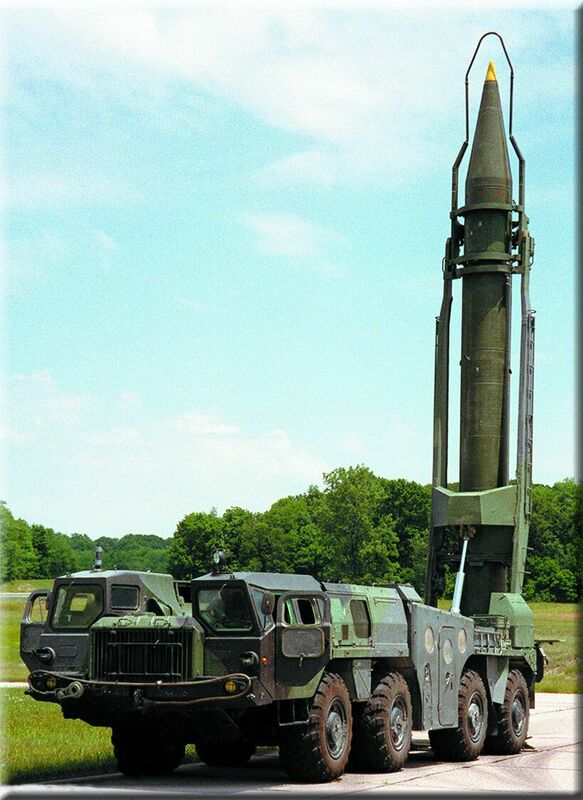 The whole point of acquiring a Scud (probably the only point) is that you can launch them from northern Lebanon and still hit Eilat. Come to think of it, didn’t Mohammed Raad last week say “If Israel launches an attack, rockets of the resistance will cover all of Israel. Even the city of Eilat won’t be spared”. Blanford says: Totally right. I wrote such comments for The Daily Star back in the 1990s. Plus ca change, plus c’est la meme chose.